It is estimated that 25 - 40 percent of the national solid waste stream is building-related waste. Construction, renovation and demolition sites typically generate waste from wood, concrete, brick , metals, various building materials, plastics, glass, roofing, insulation. 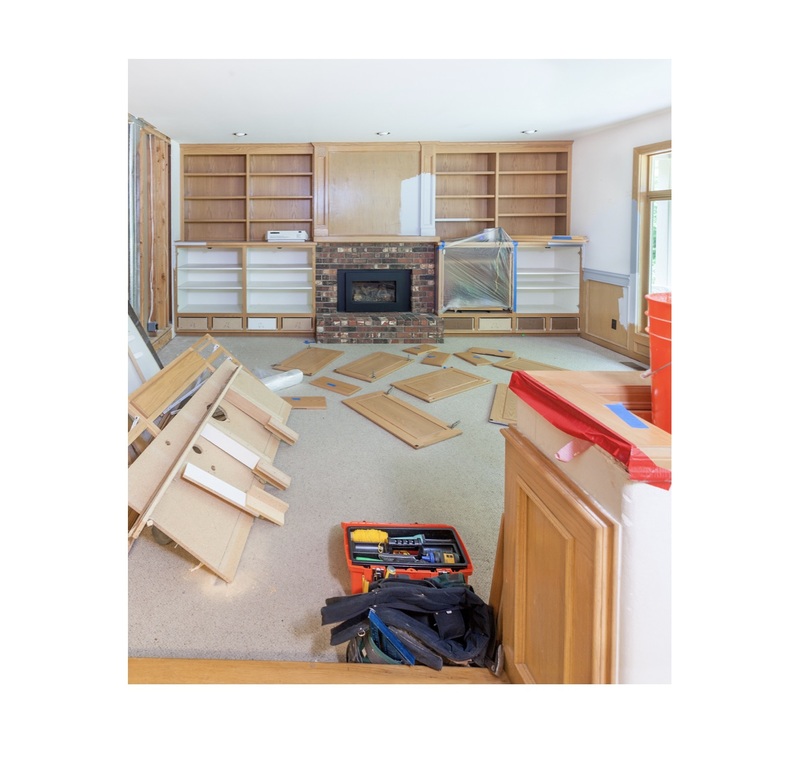 Construction of a typical 2,000 sq ft home generates about 3,636 kg of waste materials mainly from sawn and engineered wood, drywall, cardboard, masonry. Currently construction, renovation and demolition generate many leftover materials. An average house demolished can create up to 42 tonnes of waste. Although demolition generates the bulk of waste, there is a huge potential to reduce waste during construction and renovation. Many of these materials are recyclable and could, with improved planning, be reduced, saving both material and disposal costs. Some communities support recycling for concrete, asphalt, shingles and brick for crushing or reuse. Deconstruction, an alternative to traditional demolition, involves manually disassembling buildings to maximize the salvage. Athough it takes longer than traditional demolition, the trade-off is job creation, business development and waste being diverted from landfills. Drywall, depending on the size, can either be reused in a different project or separated into its various components and recycled. Metal and vinyl siding can be recycled and used in new products. All of the cardboard used in packaging can be diverted from the landfill by recycling it. Crushed concrete and masonry can be recycled and used in road construction. Shingles can be ground up and used in asphalt. Design Building dimensions to correspond with standard material sizes, especially lumber. This can reduce the amount of materials wasted by about one third. Recycled lumber is ground up as well and used in landscaping and other outdoor projects. Habitat for Humanity deconstructs rooms and houses to generate materials for sale in their Re-Stores. Construction, demolition and renovation waste is bulky and heavy but much of it can be reused or recycled. By looking for ways to turn this waste into a resource we can reduce our landfill needs by 10 to 20 percent.